If you Pre-ordered Fiery Magic, you should have received it at midnight last night. If you were waiting until it went live, now is the time to click through to your favorite eBook retailer. 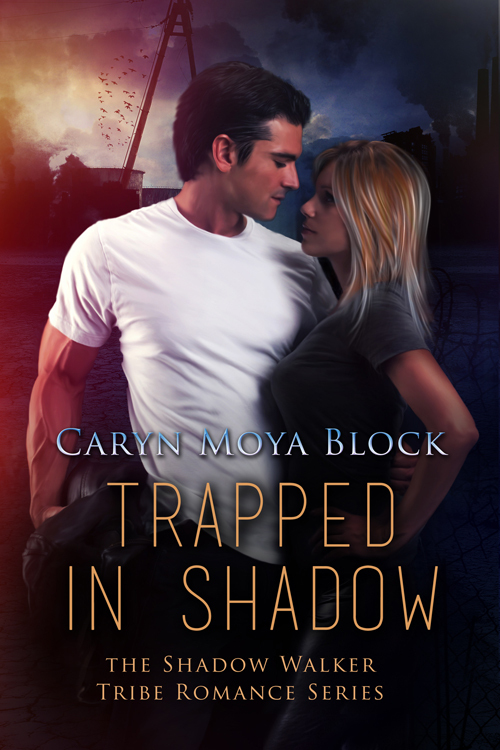 I’m sure you’re going to love Candace and Haytham’s story. Stacey Johnson is all about secrets. She’s an operative for the government and kills people on command. Love has no place in her life. Even when she dreams about Hugh Thunder Hoof, the one man who makes her wish for a different lifestyle. With him she can believe that happy endings are possible. Hugh Thunder Hoof, Shadow Walker, left the service after being injured. Now he walks with a slight limp. The one thing he still craves from that crazy lifestyle is his last partner, Stacey Johnson. When she shows up in his life five years later, he thinks he’ll finally get his wish. But Stacey isn’t going to make it easy on him and once again when the mission is finished she disappears. Only this time, he’s going after her.